Do you experience painful gums whenever you eat or brush and wonder what exactly is causing gum pain? There are numerous reasons why your gums hurt; it can range from mild to severe. 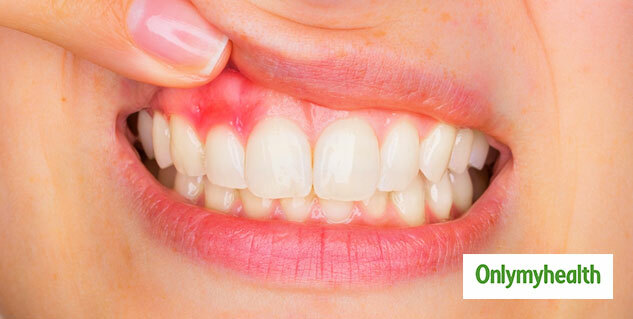 Gingivitis is the inflammation of the gums caused by a bacterial infection. A buildup of bacteria and poor dental hygiene are two of the most common causes of gum pain. The common risk factors include age, smoking and dry mouth. It can be prevented by maintaining good oral hygiene, regular brushing after meals, flossing, avoiding tobacco, etc. Oral herpes is an infection caused by the herpes simplex virus. This viral infection causes fever, gum pain, painful mouth sore, swollen gum and redness in the gums. It is contagious and a person can get infected if he or she comes in contact with an infected person. It is a rare disease and is treatable. Cold sores, blisters on the lips and the edge of the mouth can be painful and discomforting. They are a common dental problem that affects mostly adults. They can lead to pain in your gums. Cold sores make it difficult for a person to drink with ease and eating can get uncomfortable as well. Whenever a tooth is extracted, it leaves open a socket, an empty space in the bone. Usually, the socket is covered by a blood clot to protect the bone underneath it. However, sometimes the clot is dissolved, exposing the bones and nerves to food, water and even air. This condition is called a dry socket. 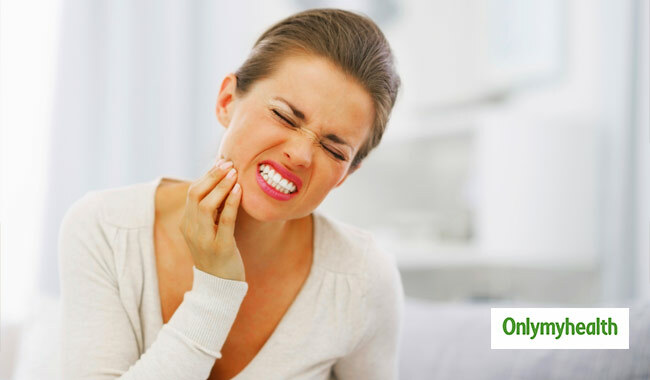 It is quite a common problem that affects a lot of people after tooth extraction causing severe pain in the gums, headaches, swelling and fever. Hormonal changes in women can also affect their gums. When you reach puberty, more blood flow to the gums and they get swollen and painful. Pregnancy also affects your gums and it can even lead to bleeding in the gums. In such a case, you should consult a doctor. People who have had dental infections or gingivitis should use an antiseptic mouth rinse to prevent the occurrence of these infections. Avoid tobacco consumption to prevent plaque buildup and oral infections. Avoid sugary foods and drinks.